A good smart bracelet for less than € 100? For less than 50 €? … 20 €? 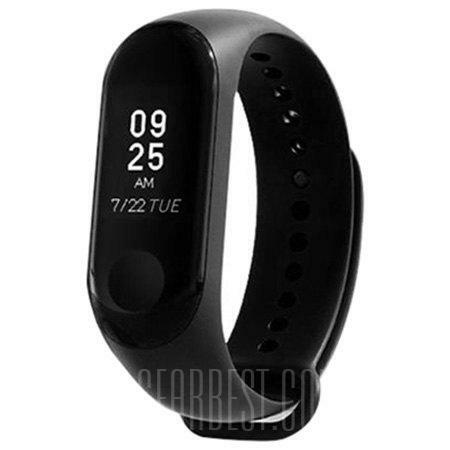 Well there is, and is the Smartband Xiaomi manufacturer, the Xiaomi Mi Band. After testing it for three days we will tell you all the things you can do with this fantastic bracelet. 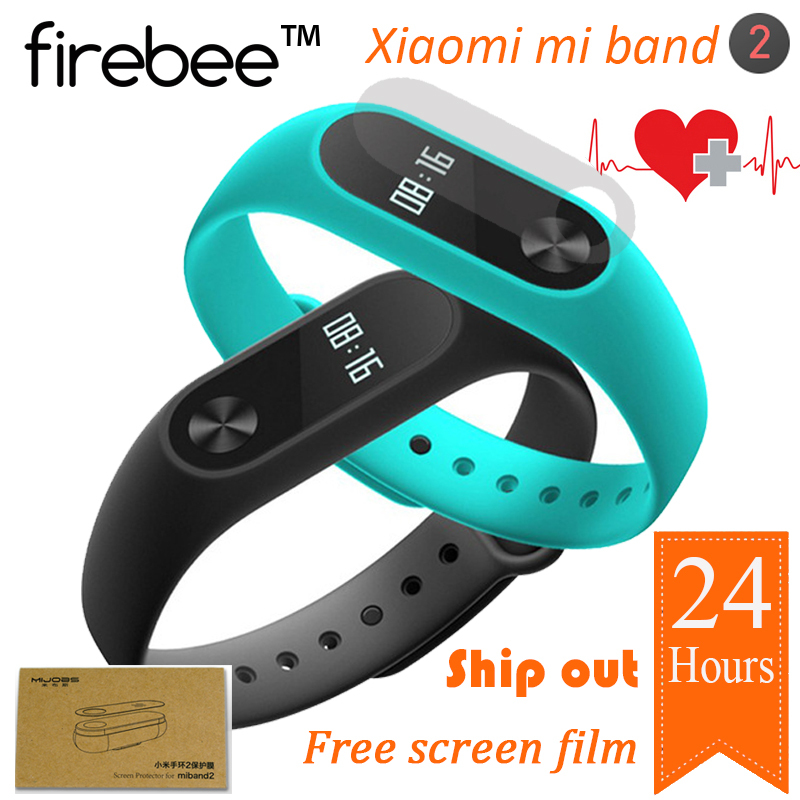 First of all, we must thank Gearbest for collaborating on the review of the Mi Band. With the smart bracelet of Xiaomi you can do many things, and also you can buy it for a surprising price. 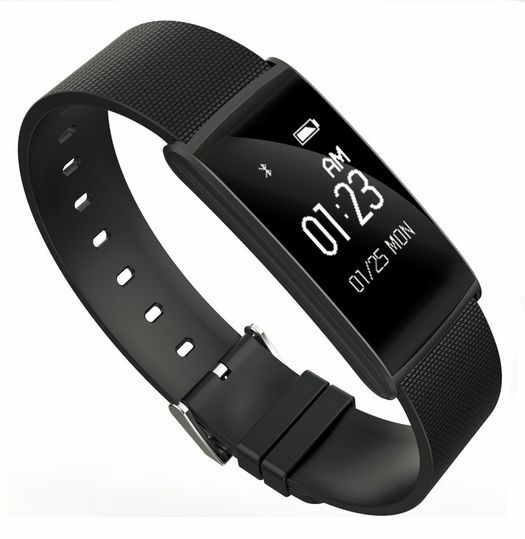 If you have a phone with Android 4.4 and you are looking for a Smartband, surely this bracelet may be the one you are looking for. 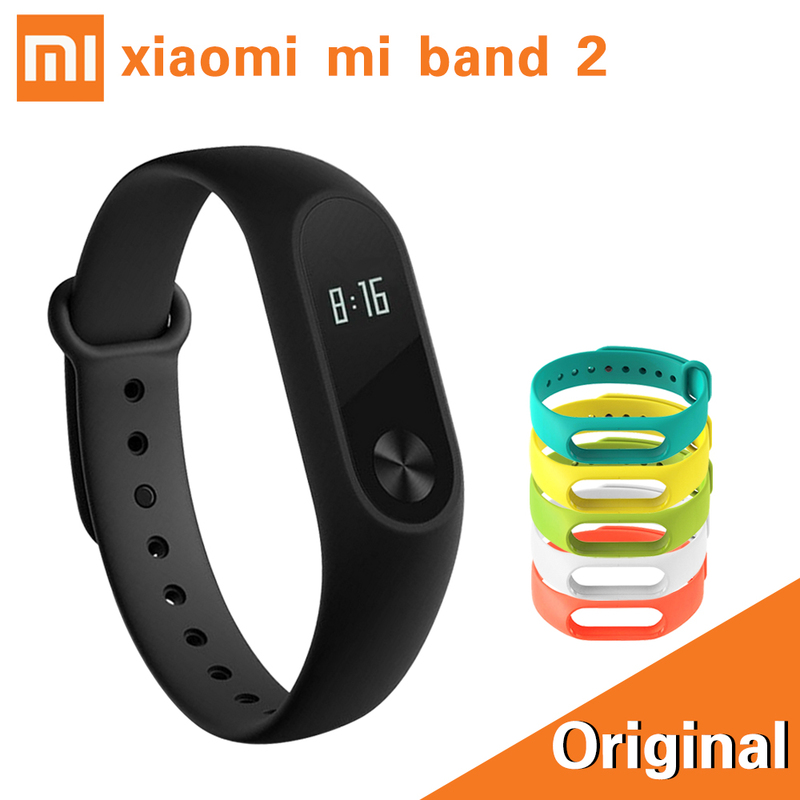 [Update] Xiaomi just released the ** New My BAND 1S (with heart rate monitor). It has all the functionalities of the previous bracelet by adding a reliable Heart Rate Monitor . You can get it for less than 43.00 with Amazon’s guarantee. From the little design you can say, it is a simple bracelet that goes unnoticed. More than one of your friends will ask you what the bracelet you are wearing on your wrist is for. That’s the time to tell you everything the Mi Band does. 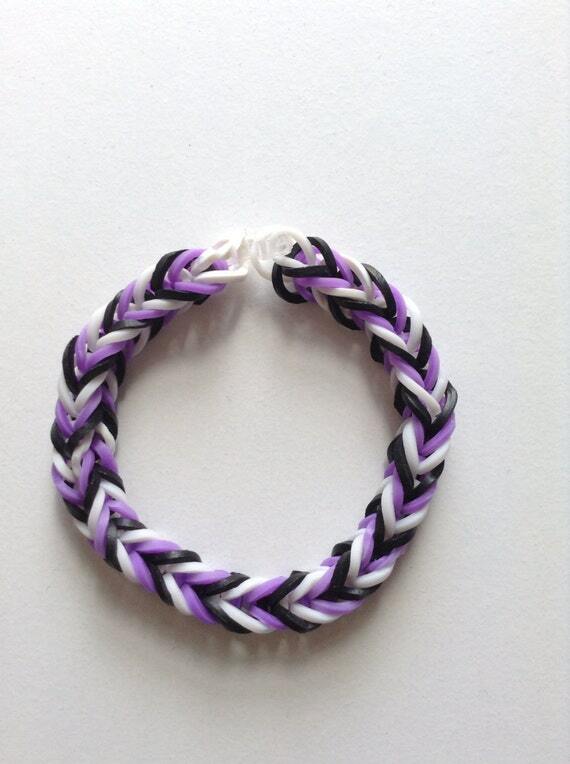 The bracelet itself is made of rubber and can be interchangeable with different colors and materials . The closure is quite functional and allows a good fit to our wrist. Its weight does not reach 50 grams with what we will not notice in our wrist. It also incorporates the IP67 certificate of resistance to dust and water. In addition, the aluminum sensor, which has an elongated shape, has only three LEDs that, among other things, inform us of the progress made in our scheduled tasks (it can also be lit to alert us to different notifications). 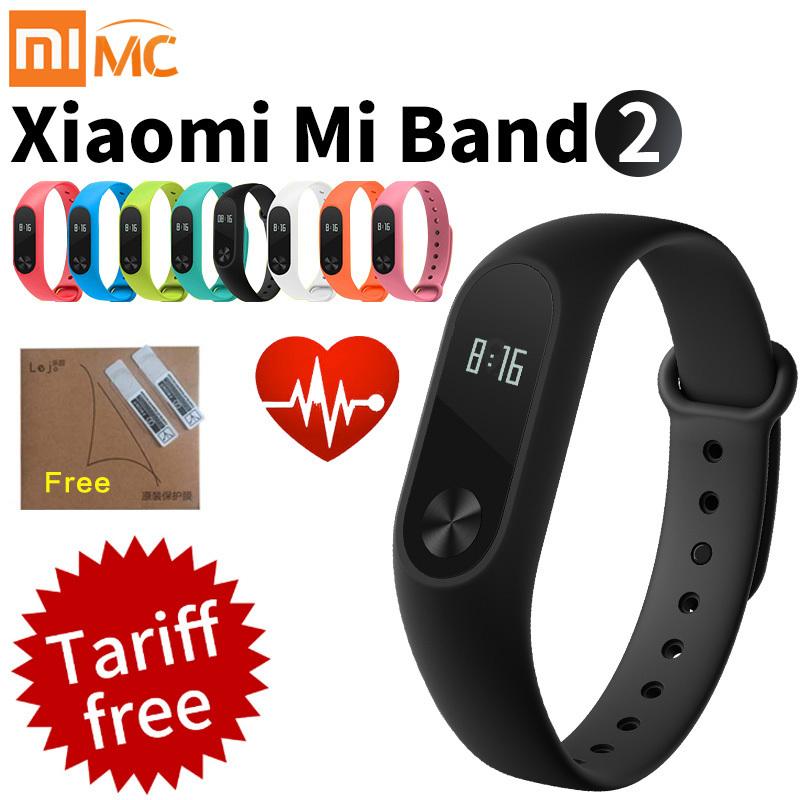 What Can I Do With The Xiaomi My Band? Xiaomi brings us a bracelet that meets the two objectives that can be asked of these types of Smartbands: Have a clear utility, and have a good price… And if you can ask for a third: that the battery lasts more than 30 days . The smart bracelet will serve us for three utilities especially: Control of the Sports Activity, Control of the dream and notice of notifications. Control Of The Sports Activity. This type of bracelets are primarily a meter of our daily activity . For all those people who have for some reason or other to measure their physical activity these types of bracelets have a great utility. 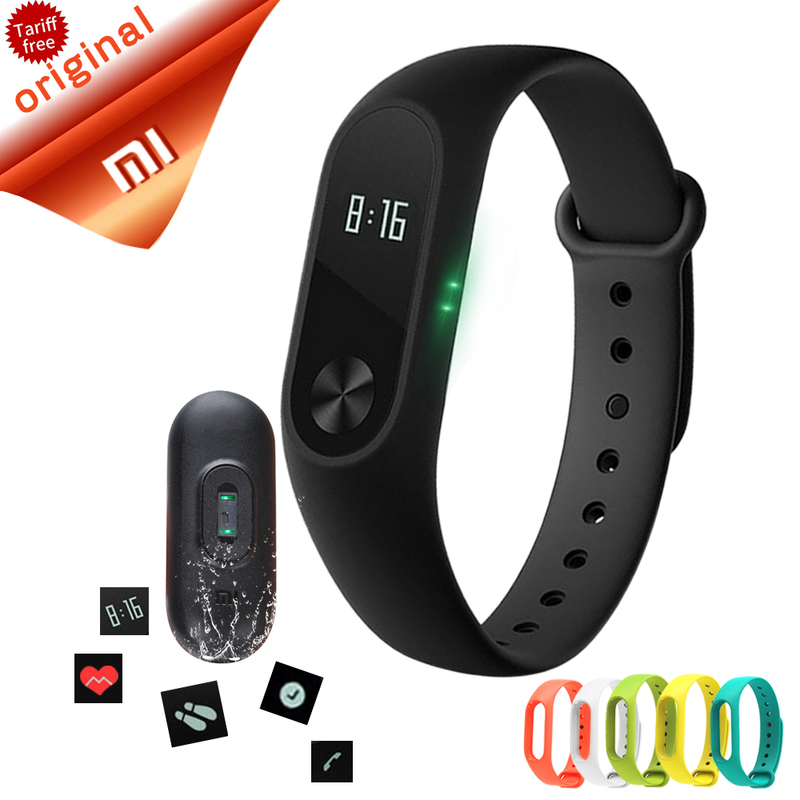 With the Xiaomi Mi Band we can know how many steps we have done, but not only that, but if we have set a goal of 5,000 steps a day, the bracelet will indicate how our evolution is going through the LEDs of it. We can also control our calories, distance traveled and the time we have been running. 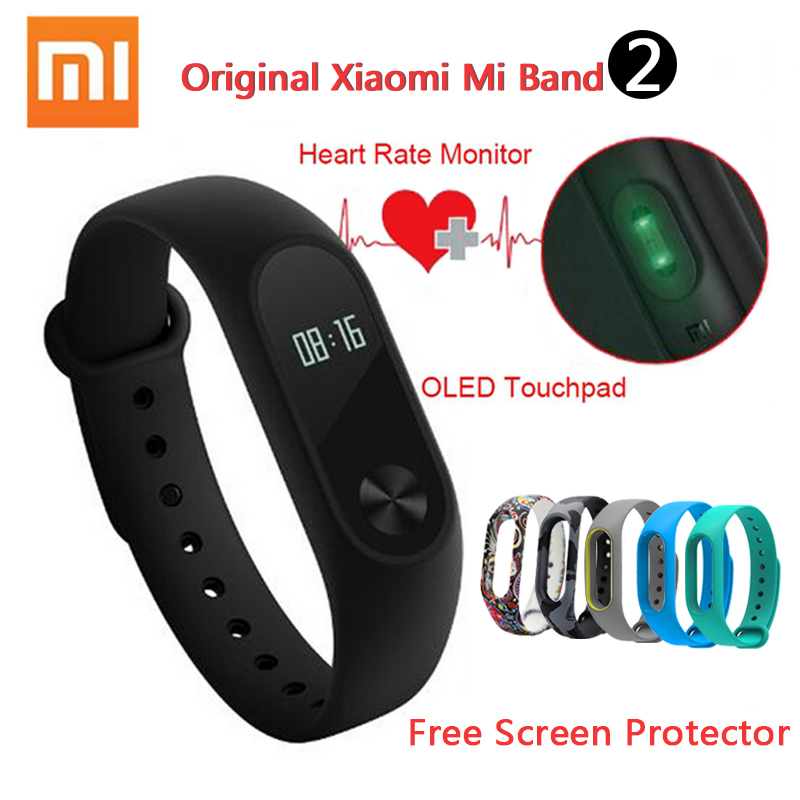 All these measurements the Xiaomi bracelet does with an incredible accuracy, thing that other android watches or bracelets do not get to get.After performing a physical activity tells you all this data, and even advises that you can eat next (I recommended 100 grams of potatoes cooked). Another advantage of this smart bracelet is that we can do all these measurements without carrying our mobile phone. When we get home we can transfer this data to the application. For what you will not have reliable data will be for activities such as swimming or riding a bike. The measurement and collection of data of the bracelet are intended for running or walking. The bracelet will also notify us of incoming calls that we can receive on our Smartphone through vibrations. Even if this call is pending you will notify us every time. Configuring BT in our phone will also tell our smart bracelet that application notifications have to warn us. Clearly we can not answer or perform any response action from the bracelet, as if an android clock was. It is a useful functionality for those who like to leave the mobile in vibration mode, or for those who carry it in a bag or suitcase. You will always be aware of what is on the phone. To perform this function, you must configure your smartphone correctly and have an application that performs these functions. This is one of the most surprising features of the Xiaomi Mi Band. For some it seems even magic, since this bracelet does not carry heart rate meter. The bracelet manages to measure our hours of sleep, again, with great accuracy. When we are ready to sleep and catch the dream, the Mi Bandbegins to measure our activity. The bracelet is able to know our phases of deep or light sleep, how many times we have woken up and how much time. But the most “magical” is that if in the half hour before the alarm is activated, the bracelet detects that we are in a phase of light sleep will begin to give us vibrations so that you do not fall into a phase of deep sleep… and thus wake up with more Facility It seems magic, right? Ringgggg ‘s noisy alarm clock rang out or he woke up startled. With thissmart bracelet and its “silent alarm” we will have a much more pleasant awakening; And in addition, we will be able to see in a graph how they develop our hours of sleep. A Good Device And A Very Good Price. 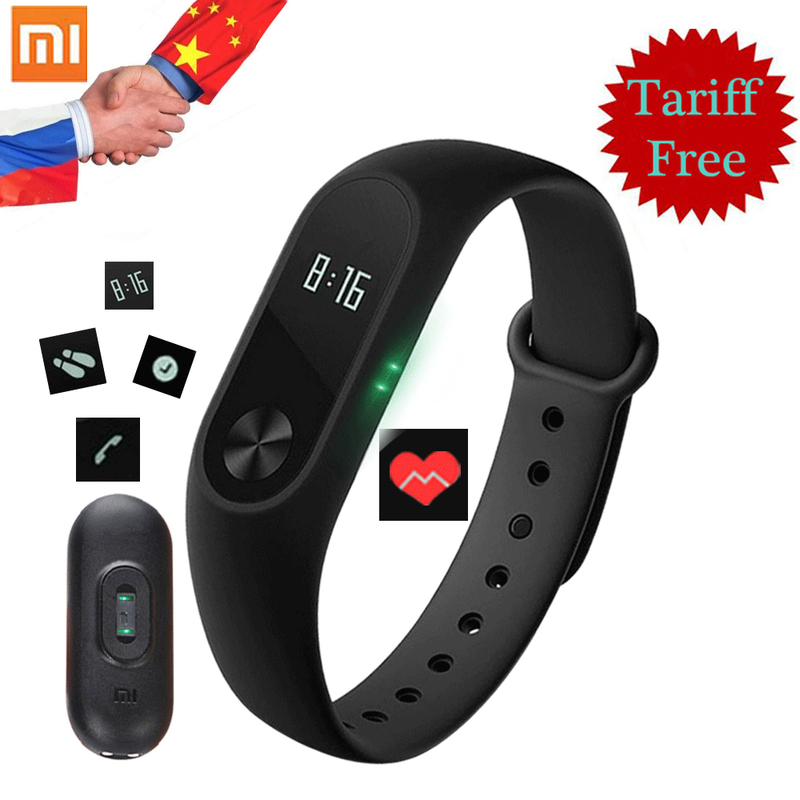 All the statistics and data of the Xiaomi Mi Band we can collect them in an app that we can install in our Smartphone or tablet. The application that is very easy to handle and is fully translated into Spanish. In addition, if you have a Xiaomi phone, with the bracelet you have the utility to unlock the phone without entering the unlock pattern or password. Although recommended according to technical specifications is to have a phone with Android 4.4 , some devices with Android 4.3 also has optimal performance. 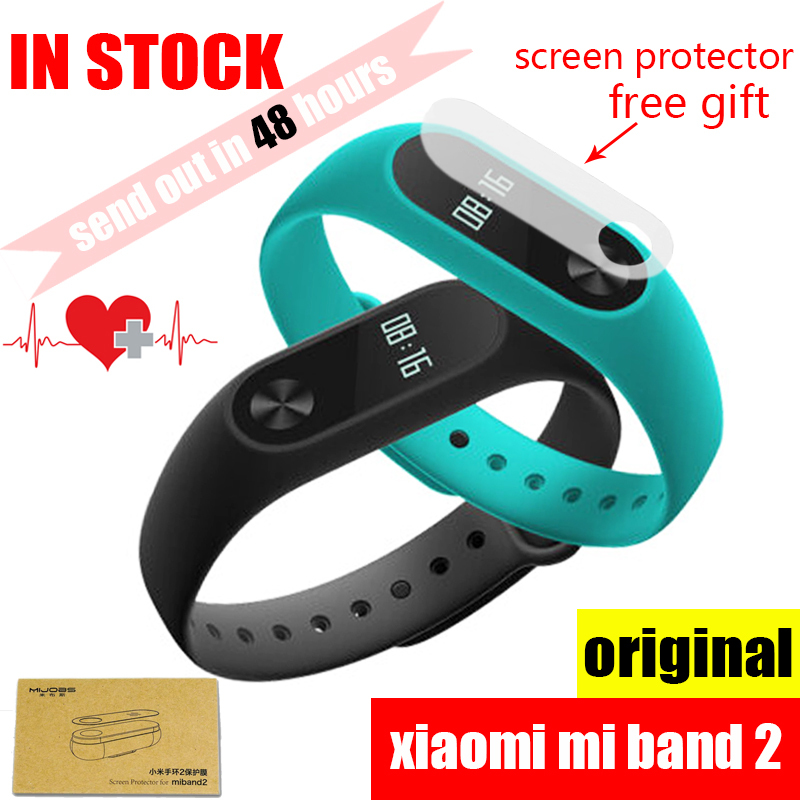 For a very short time the Xiaomi Mi Band is also compatible with iOS (you must follow some tutorial) with what you can already the followers of Apple use this fantastic device. If you have a Smartphone with a Mediatek processor like me that have a Thl t100S with MT6592, before you have to know that you must follow a series of steps to connect your bracelet to your phone. We remind you that the requirements are Android 4.4 (some cases 4.3) and Bluetooth 4.0. First uninstall the app you downloaded from Google Play, and install version 1.0.652_188 of the application of Mi Band (I leave it here). Once this application is installed, link your Mi Band bracelet back to your mobile phone (remember to have it charged and connected to the Bluetooth on your smartphone). Once you have the bracelet linked to your phone you can update the application without problem to new versions. As you can see this smart bracelet has many options to be one of the most “successful” in the Smartband market… Especially also for its price. 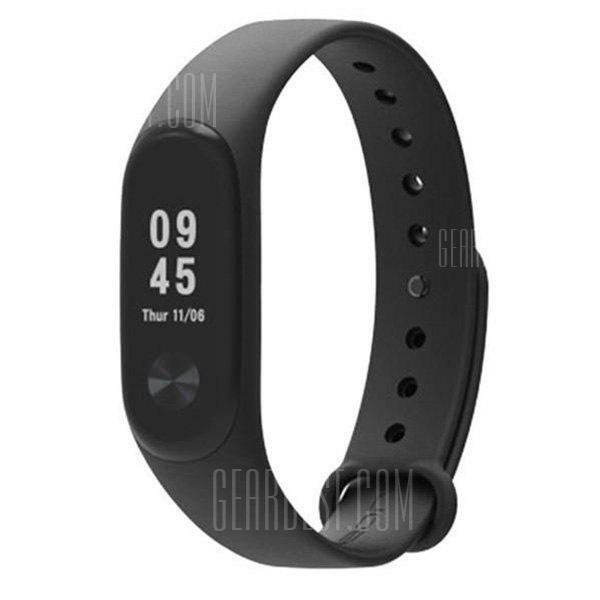 You can buy the Mi Band bracelet at GearBest. Or if you want you can get it withAmazon’s guarantee.